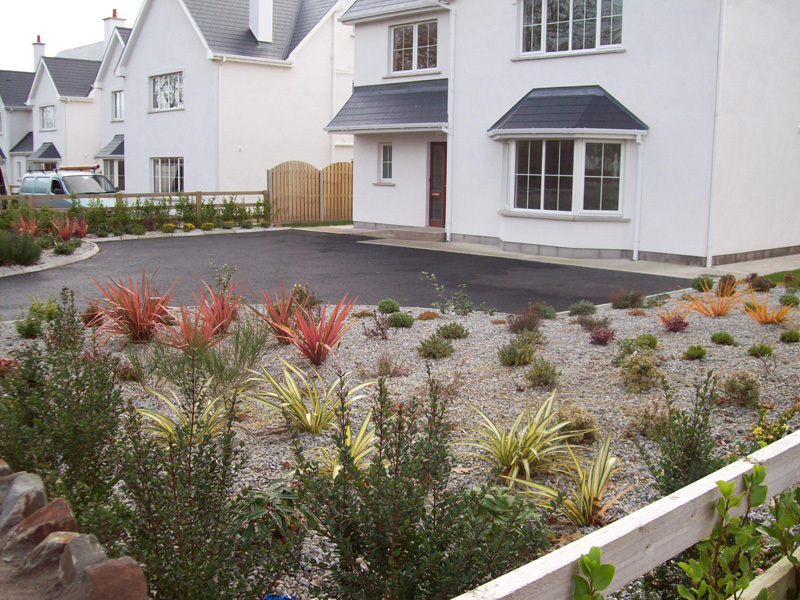 Browne Brothers Site Services Ltd started out designing landscapes and we are now established highly within the commercial and domestic market throughout Cork and the rest of Ireland. We deal with a number of multinational companies and domestic customers in providing a beautiful first impression landscape for their visitors. 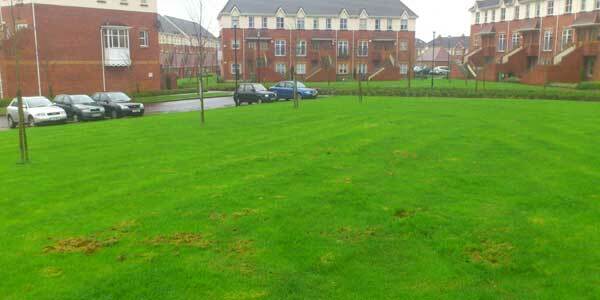 Our aim is to minimise work while maintaining beautifully landscaped gardens, lawns and features. 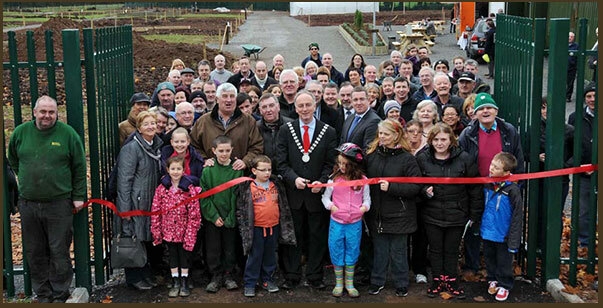 Consultation/Site Visit – Our Team will visit with your representatives on location and discuss what your aspirations and requirements for the garden area to be landscaped. We will give recommendations based on budget, area size and your own input. Design – From the information gathered from our site visit/consultation our professional design team will create a landscape garden specifically designed to meet your needs. It is at this stage that the appropriate equipment and materials will be chosen, and other site specific factors are taken into account. 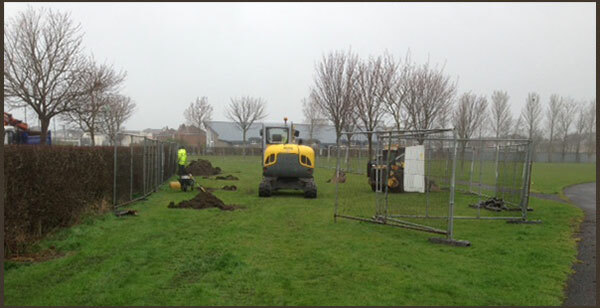 Site Preparation & Installation – Our dedicated installation teams will come to you and create the landscape which you have funded and helped to design. 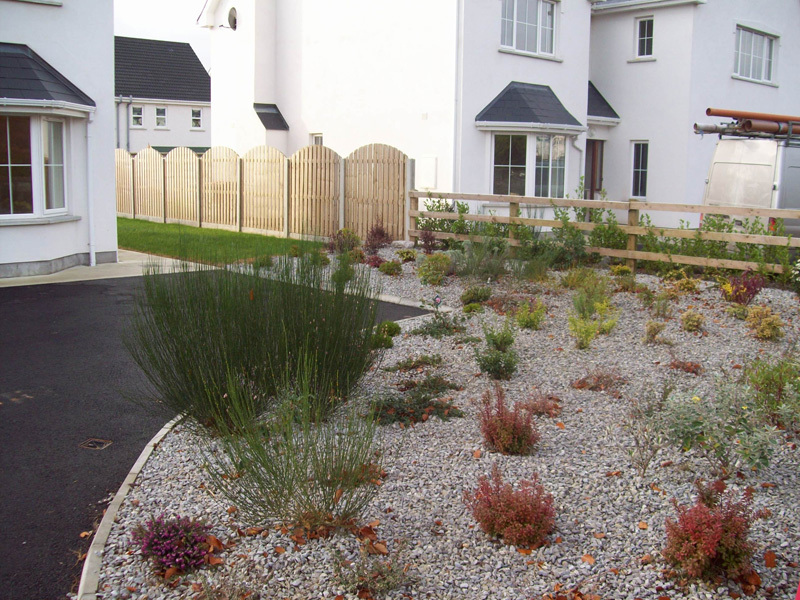 Our teams are fully trained and qualified to transform your landscape into your design.